In line with its global practice, users in India will receive India-specific invites through OnePlus and Amazon.In. The two platforms have been integrated so that invites can be used to purchase the device exclusively on eCommerce major, Amazon.In. "We will bring in as many devices as possible in sync with our production capacity. Cumulatively, till mid-October, we have already sold 500,000 devices (globally)," he added. This is the first time that OnePlus has entered a new market with local presence and collaboration with a local partner. It has set up a local team in India, led by Agarwal, for marketing and sales. The Chinese startup is also putting together an engineering team in Bangalore in the next few months. 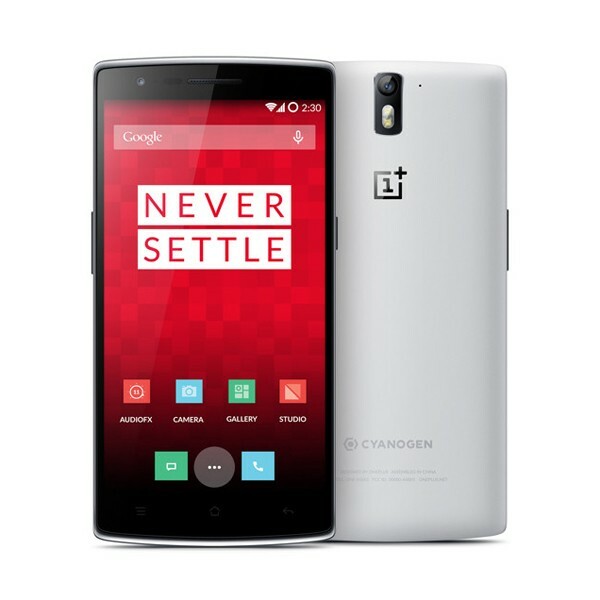 OnePlus One sports a 2.5GHz Qualcomm Snapdragon 801 processor, 5.5-inch display, 3GB RAM, 64GB memory, 13MP rear and 5MP front camera, 3,100 mAh battery, 4G support and NFC. It runs CyanogenMod 11S, a custom aftermarket version of Android, developed by Cyanogen. OnePlus is developing its own version of Android Lollipop-based OS (the latest version), which will be released for Indian users next month. A final build of the OS will be released in February next year. The company has partnered with HCL Care to offer after- sales service across 20 cities in India. India, which is one of the fastest growing smartphone markets globally, is also one of the most lucrative opportunities that handset makers are vying for.